If you have made the decision to move house, be it because you've seen your dream house for sale, upsizing, downsizing or just relocating. No matter the circumstances, moving house can be a stressful time. Browning Rose aim to make this process as simple and easy as possible, offering support every step of the way, until you move into your new home and after. The property and mortgage market may of changed quite a bit since you last moved house. Since 2014, some major revisions have been made by the FCA (Financial Conduct Authority), these involve the ‘interest only’ mortgages, which probably won’t be available to you anymore. The mortgage assessment is more stringent and stricter than ever before, with reviews on lifestyle choices being a large part. 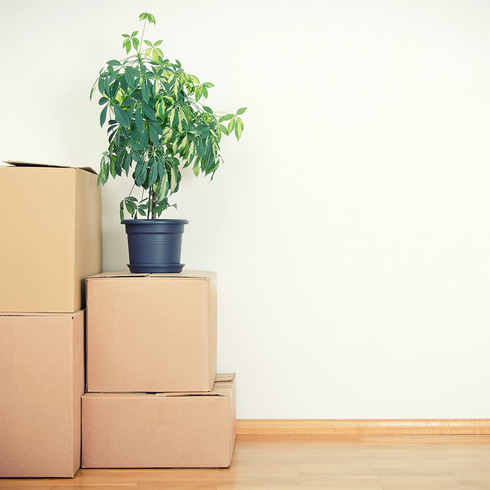 Browning Rose help to explain and make this process as straight-forward and , letting you concentrate on the other important issues of moving. Once you have made the decision to move, there are certain steps required to get the ball rolling. We help with organising a valuation of your current property and review your outstanding balance on it. From there we can analyse your situation and give you viable options for the future and when and how you can move house. Browning Rose provide the peace of mind for you to confidently put your house up for sale and begin the next phase of moving out and moving into a new property, with complete clarity and certainty.